Stamford Incense Cones lift you up with delicately romantic scent and give gorgeous relaxation. The wonderful fragrance is smooth and long-lasting, perfect for relaxing and entertaining. To create the perfect mood or atmosphere at home you need look no further than the Stamford Incense Cones range. 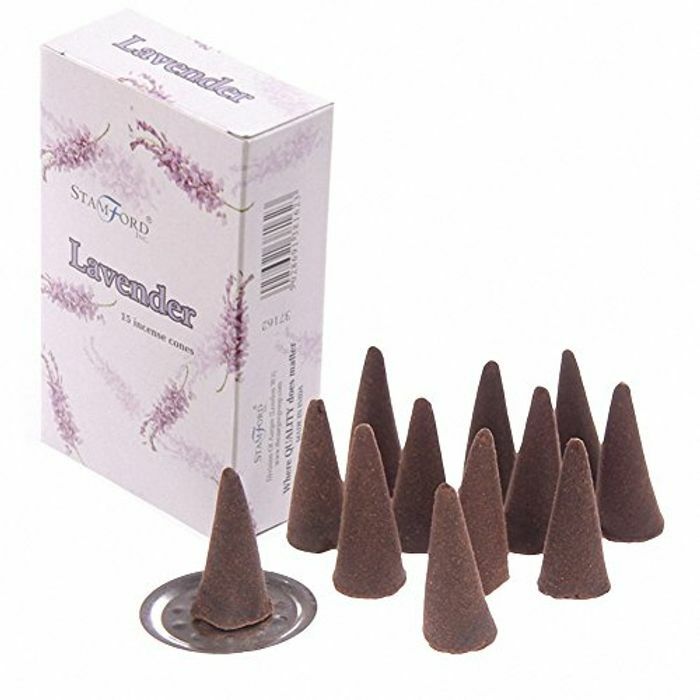 These incense cones are made with the best quality ingredients that will be sure to enhance any occasion. Simply light the tip your Stamford Incense Cone and wait for it to glow. Then blow out the flame and place in an incense holder for beautiful fragrance throughout your home.